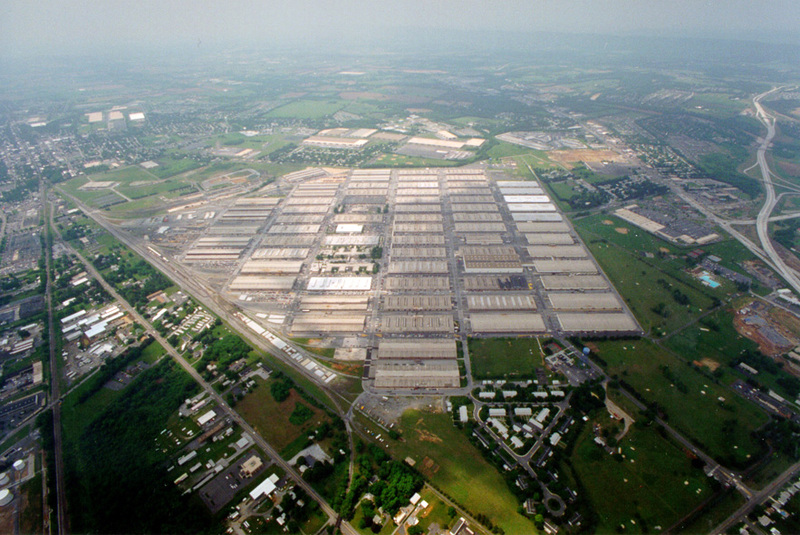 It is also known as NSA Mechanicsburg and Naval Support Activity Mechanicsburg. 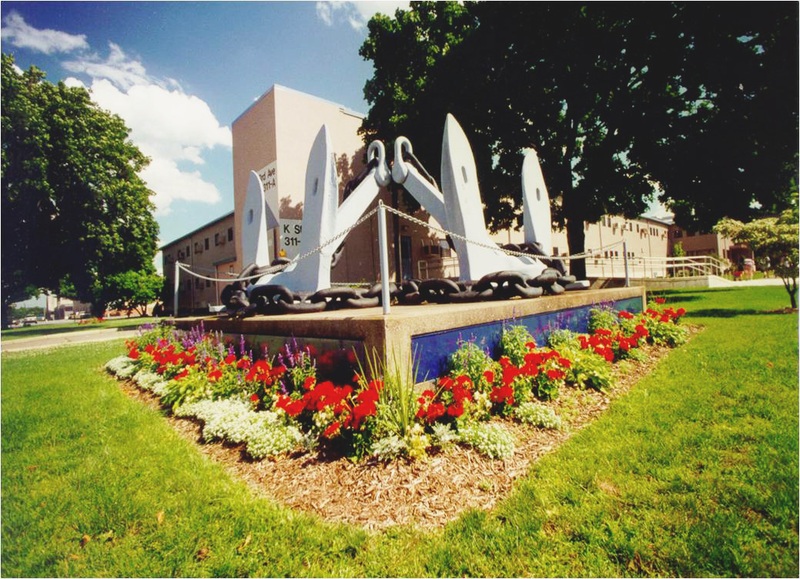 There are several naval bases in the state of Pennsylvania; it is a base of fair size as compare to other bases in the state. The base was established around 1940 and installation was settled to repair ships on the base but later the squadrons were expended to perform other operations, which included munitions management, naval engineering works and permanent maintenance of the ships. 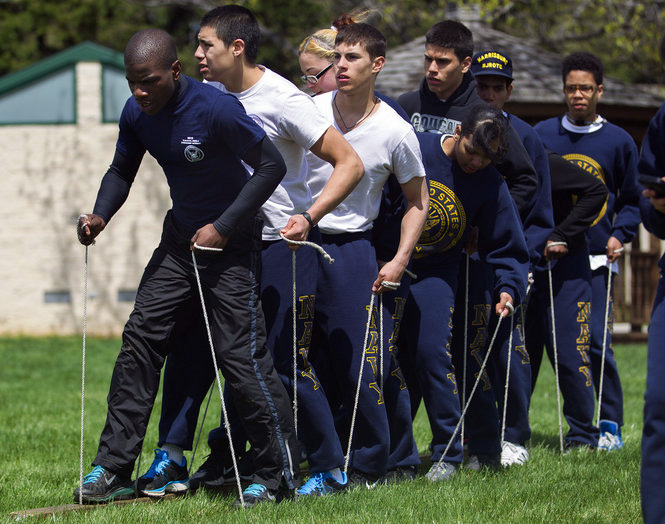 The primary function of the base is to provide support, maintenance services and take additional responsibilities of troops and ships arriving at the base. The base is also responsible to provide housing to troops at the base. Today Capt. James W. Smart commands the NSA Mechanicsburg. Some of the responsibilities of the base are transferred to other bases, especially chemical and petroleum related operations; for instance Defense Supply Center Richmond in the state of Virginia. Some operations on the base have also been transferred to private contractors preferably ships related operations and works. The base was once home to railway station and it was widely used during American Civil War to transport troops and supplies. Even today around six trains move on these tracks in Mechanicsburg everyday. Later the station was taken under use by Naval Support Activity. The tracks of the stations played major role in the development of NSA Mechanicsburg. 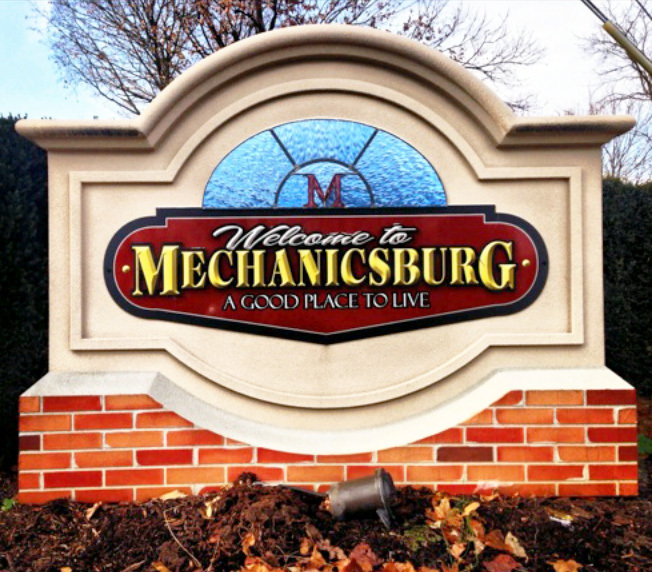 The city is also home to other bases and the NSA Mechanicsburg is very close to the base. The base comprise of around 5000 military personnel and civilians including people from contracted companies working on the base. The largest number of employees belongs to Naval Inventory Control Point while Navy Supply Information Systems Activity contains second largest number of employees. The staff on the base also belongs to Naval Supply Systems Command.